Today we will learn how to make a home safe deodorant and save our money, as all ingredients are inexpensive and affordable. And we can be sure of its naturalness. Also it is very effective, as it operates 8-10 hours without repeated application. Check out the ingredients and the preparation method and try to make it at home. Beeswax is an excellent preservative and anti-inflammatory agent. It also nourishes, softens and heals the skin well. It is slowly absorbed into the skin, as if covering the skin with a protective film, without covering the pores. It gives our home deodorant a harder texture. 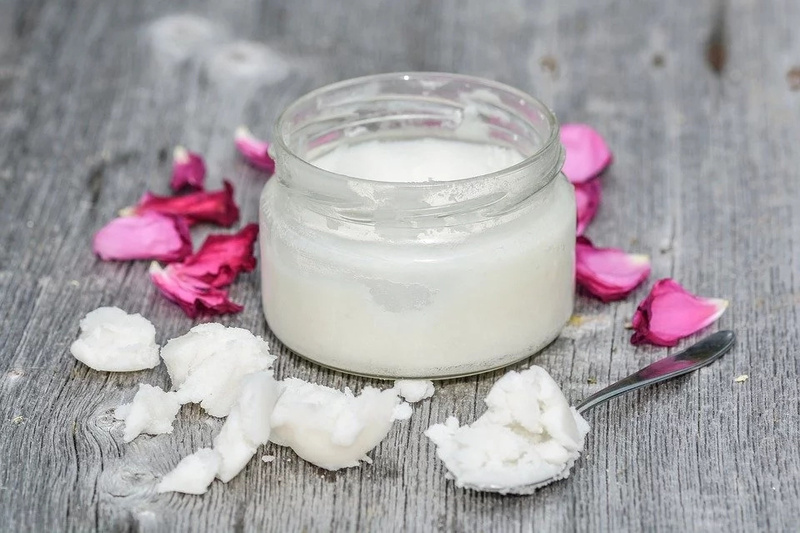 Used for the preparation of creams, lip balms and lipsticks. The more you add beeswax, the harder the deodorant texture will be. Beeswax can be bought at a specialized store where honey is sold. 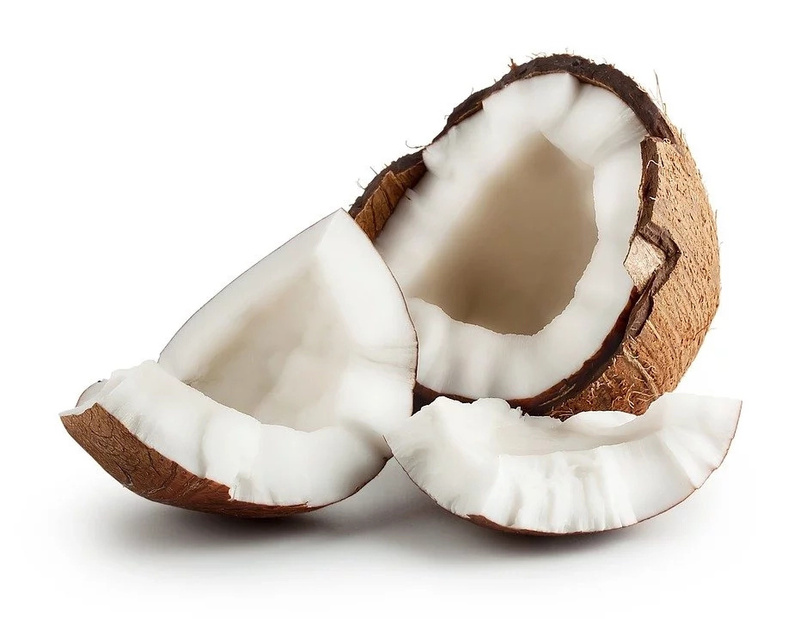 Coconut oil moisturizes, nourishes, softens and protects the skin from external factors. Has anti-inflammatory effect. It fights well with an unpleasant odor and excessive sweating. You should take unrefined cold pressed oil. Suitable for face, body, hair and for oral administration. 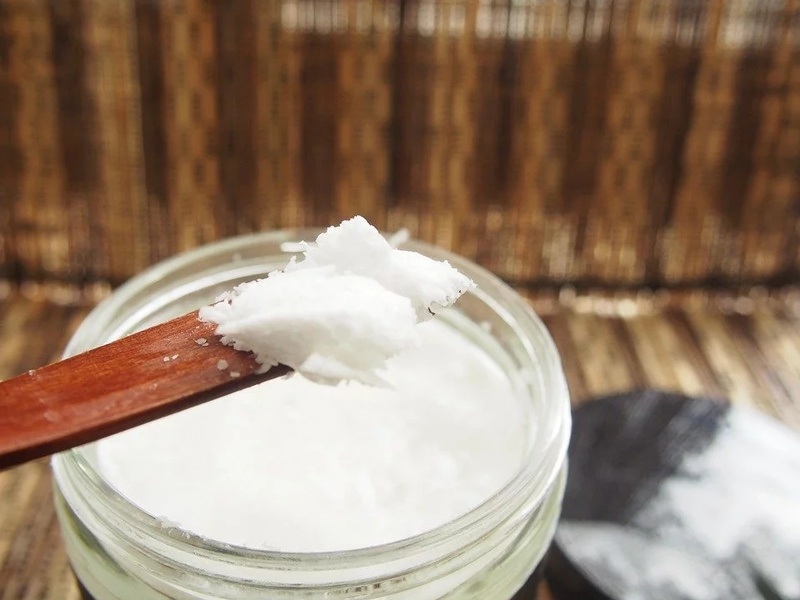 You can not be afraid to add a little more coconut oil to make a deodorant than in a recipe, it does not spoil it. 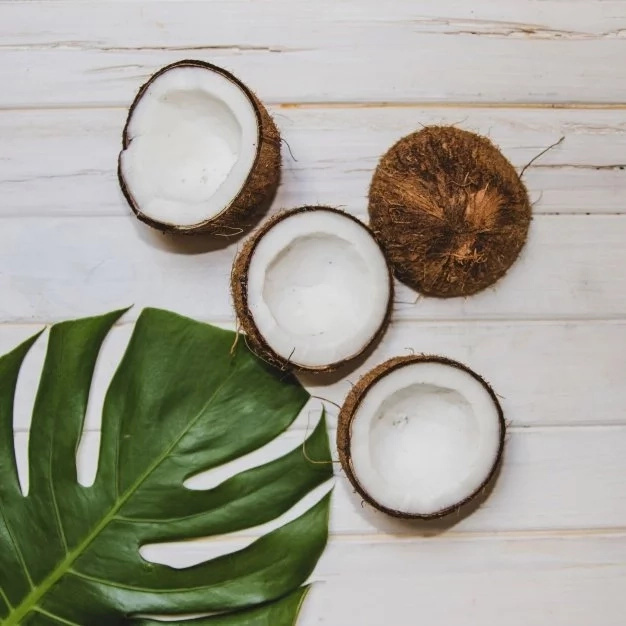 If you want a lighter and more liquid deodorant, add more coconut oil. On the other hand, for a more solid state of the deodorant, on the contrary, add less oil. Vitamin E is a vitamin of beauty, nourishes and moisturizes, prevents dry skin. It is often used in cosmetology. It can be added to your face cream, prevents aging of the skin and wrinkles. It is also a natural preservative. Melt the beeswax in a water bath, as in the first version. Always start dipping the wax first, it lasts the most. And then add coconut oil. Melt everything so that there are no lumps left. Remove from heat and add essential oils. And pour the entire mixture into the deodorant container, close the lid and allow to cool. Due to the high content of wax, deodorant should not melt and it can be stored, both in the refrigerator and indoors. 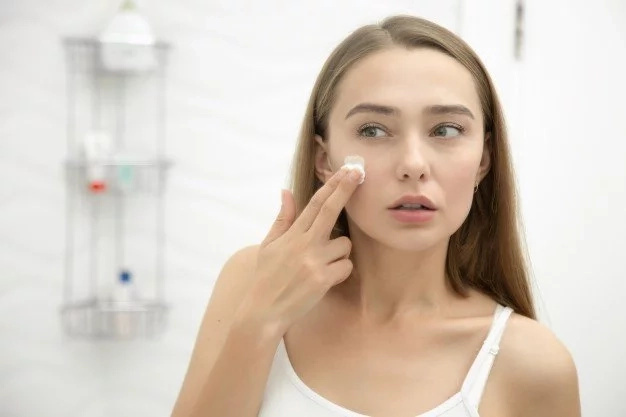 Store the deodorant in the refrigerator, especially in the summer, since coconut oil at high temperatures is typical to melt. 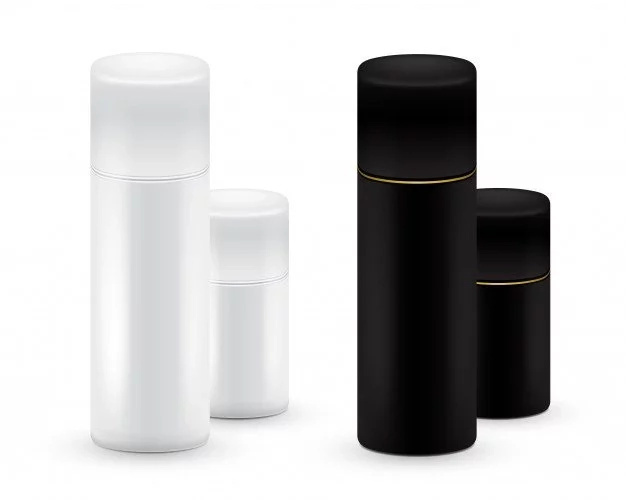 If you made a deodorant with beeswax, then this deodorant can be stored indoors (depends on the amount of wax). 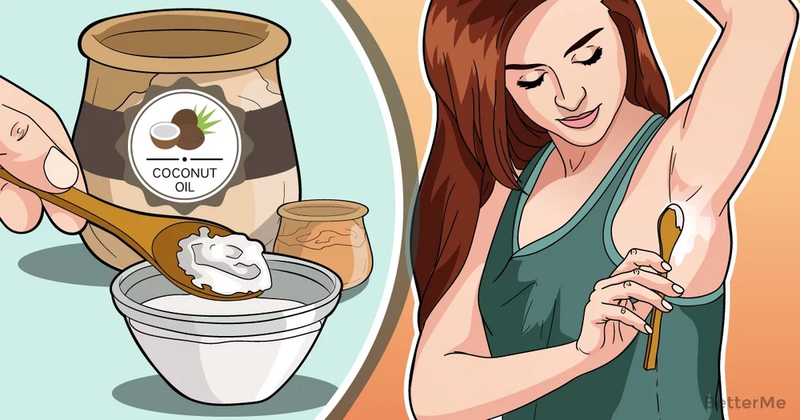 Also, coconut oil can be replaced with an oil that begins to melt at a higher temperature, for example cocoa butter or shea butter (their melting point is 32-35 degrees, and coconut oil 24-25), which will allow it to remain solid at room temperature and then it will not be necessary to store it in the refrigerator.